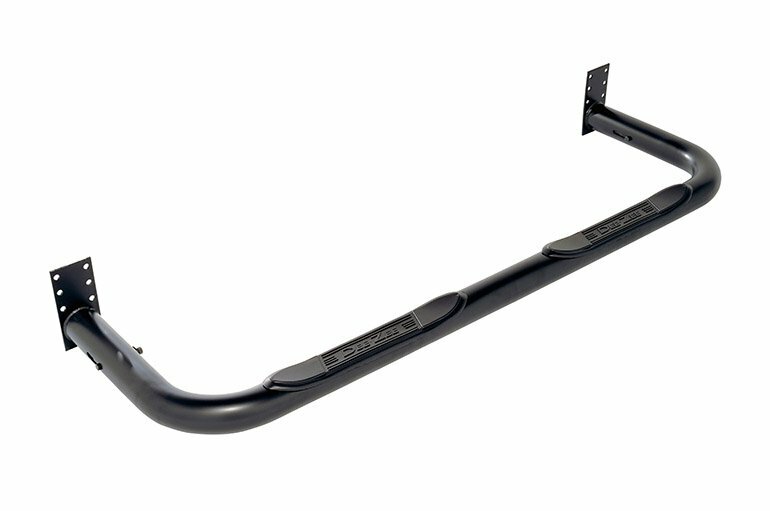 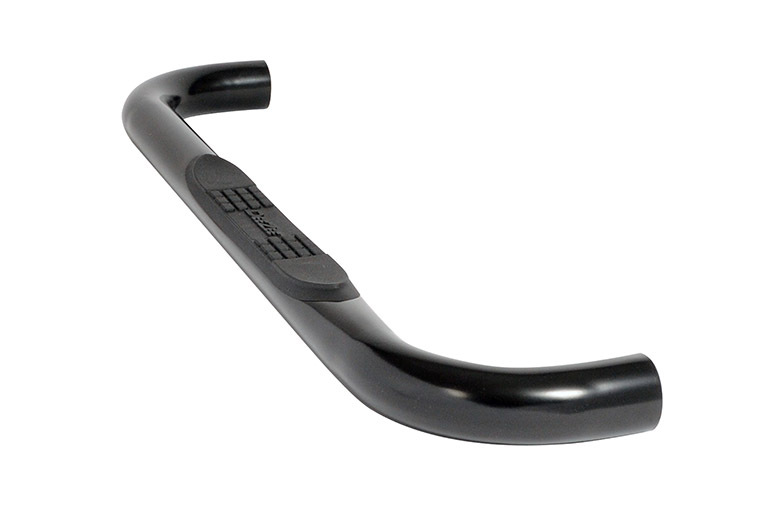 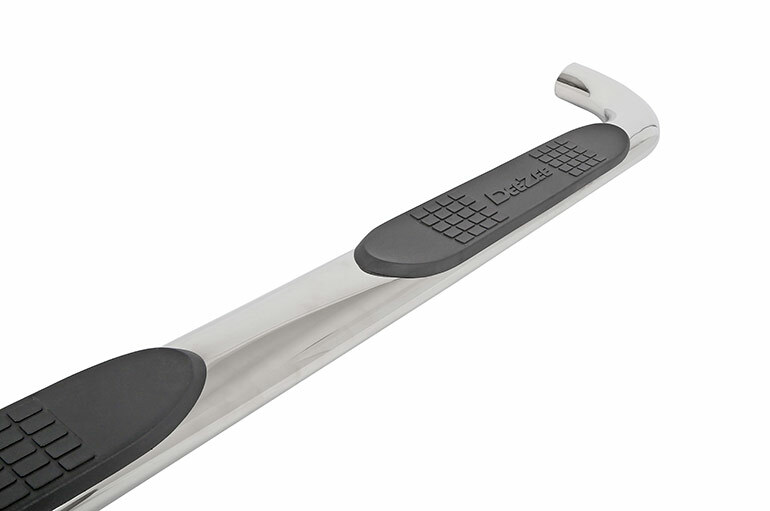 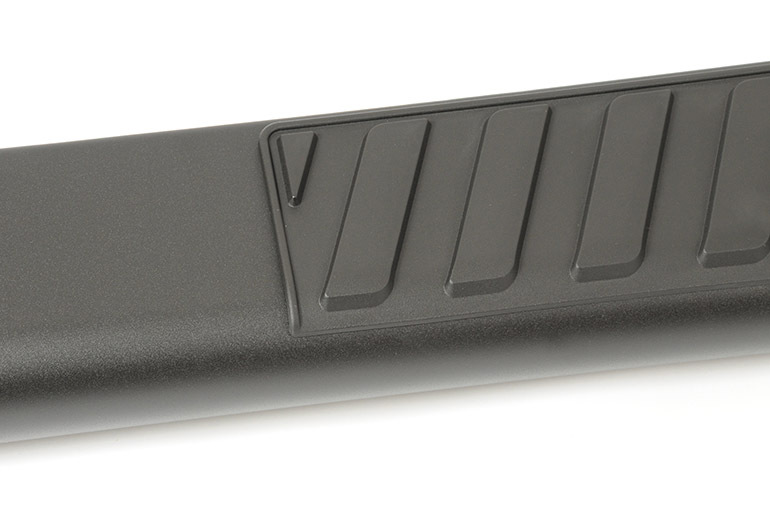 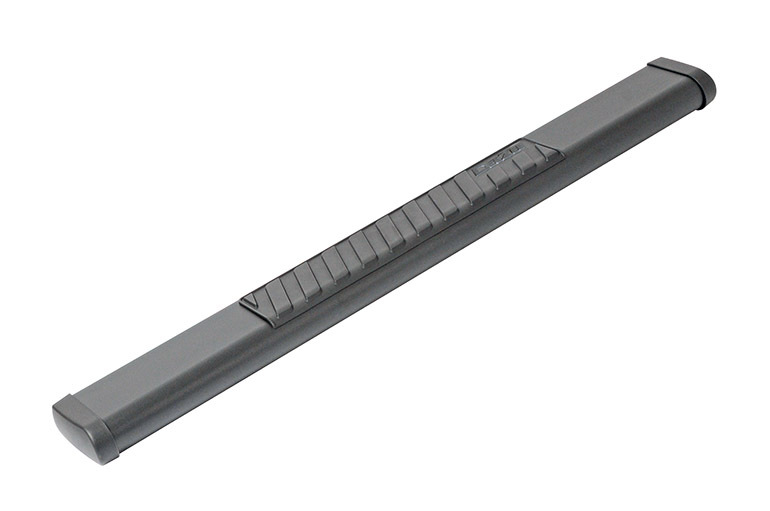 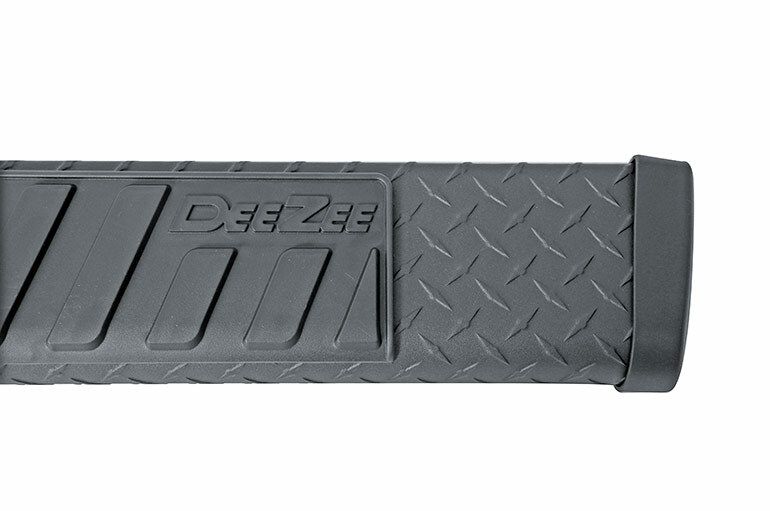 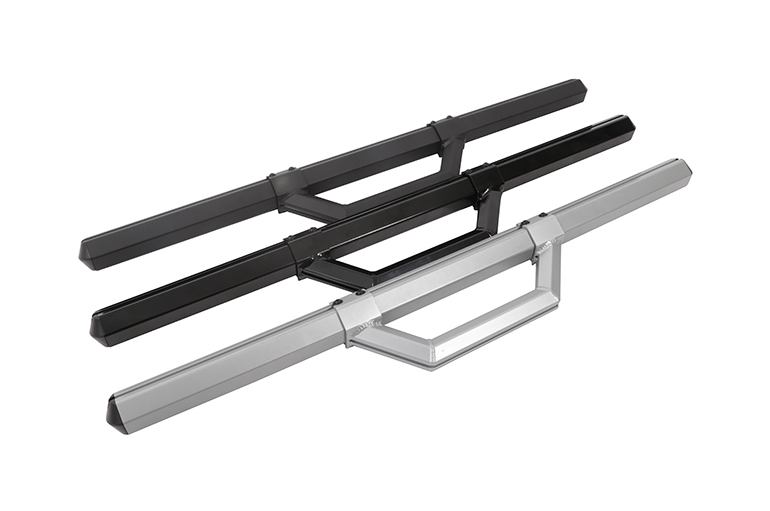 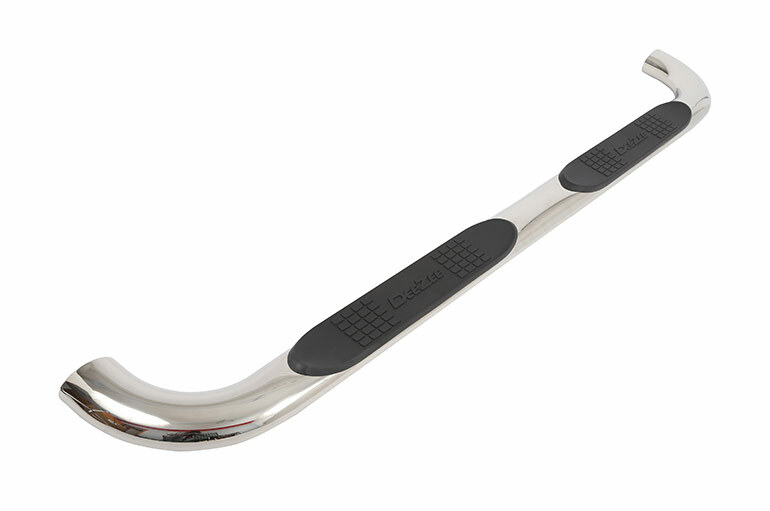 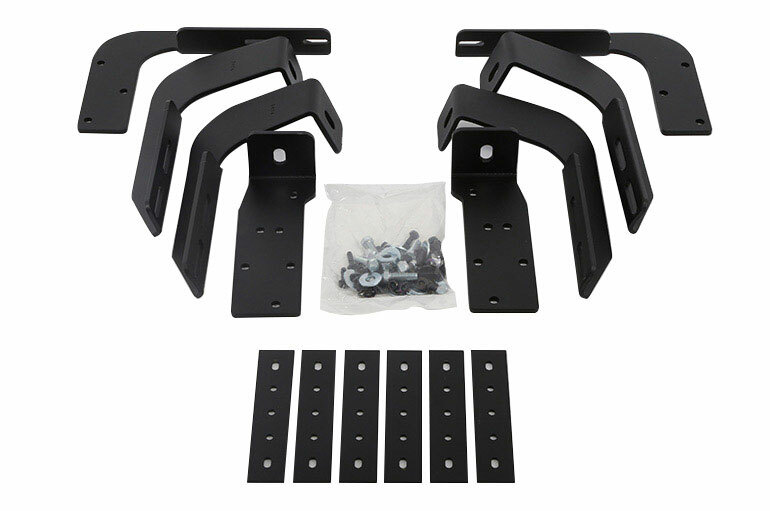 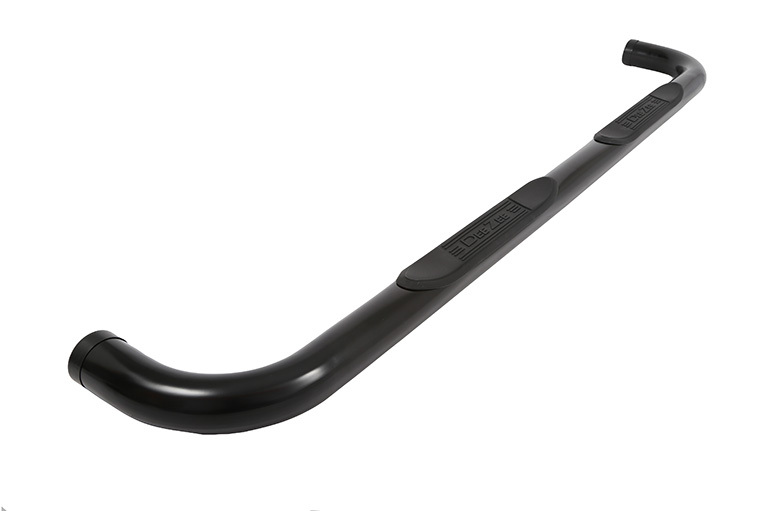 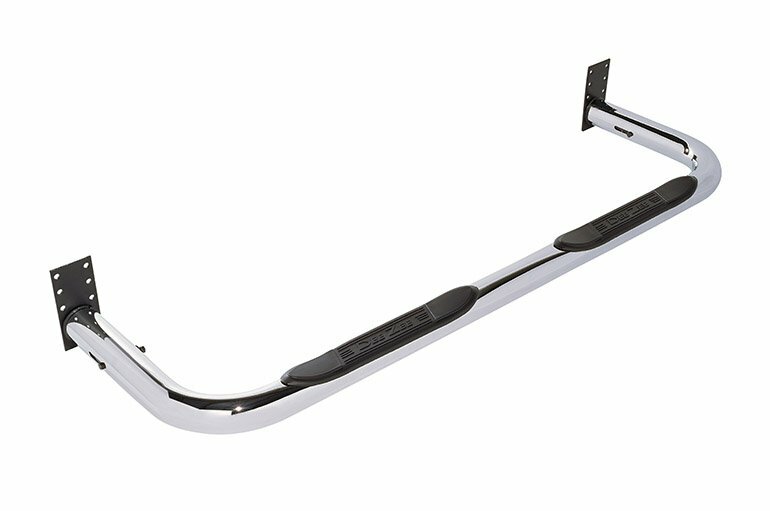 Heavy duty grated steel gives a rugged look with Dee Zee’s Rough Step Running Board. 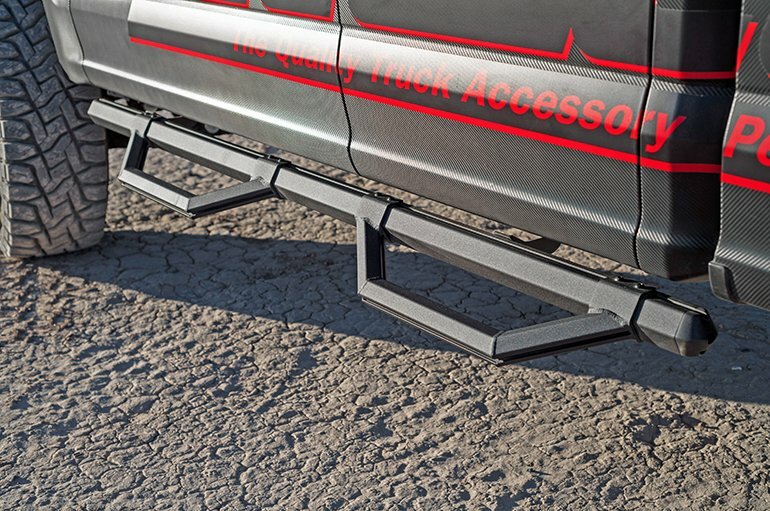 Some people demand a little more from their running boards. 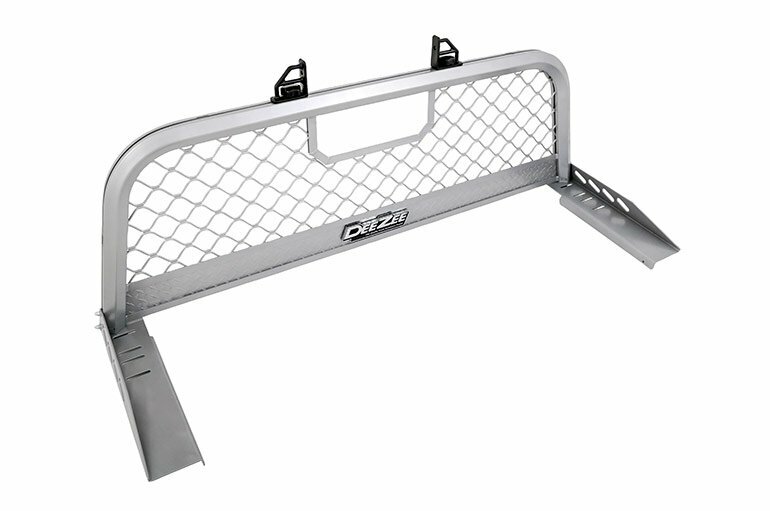 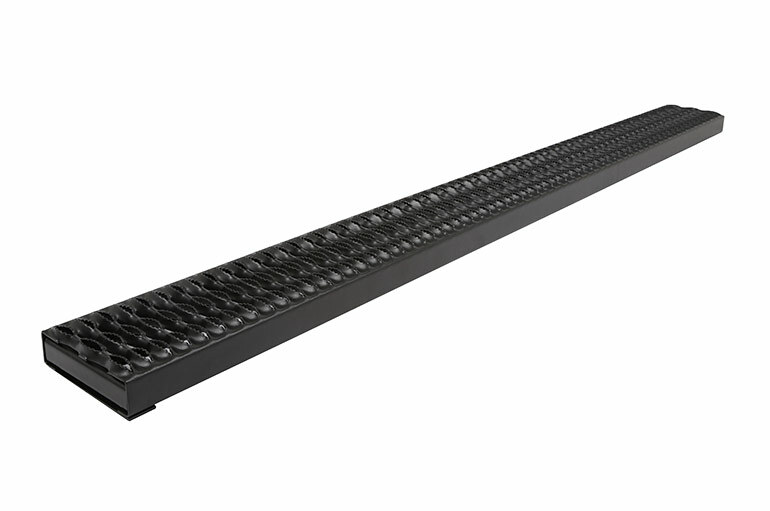 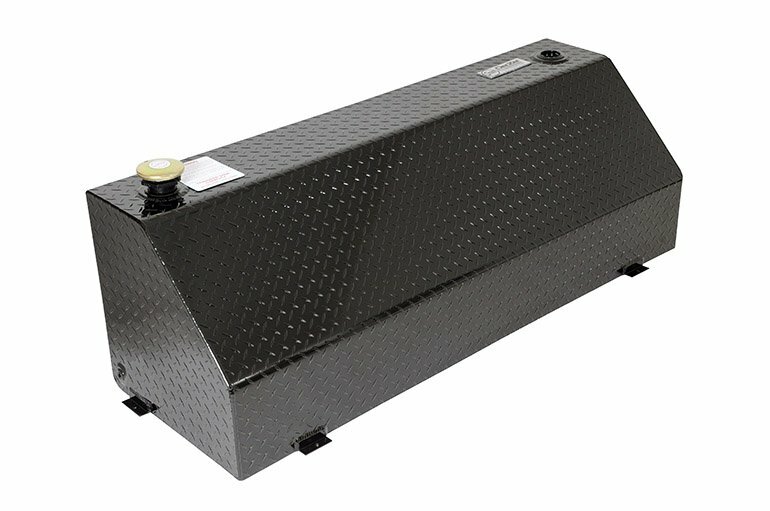 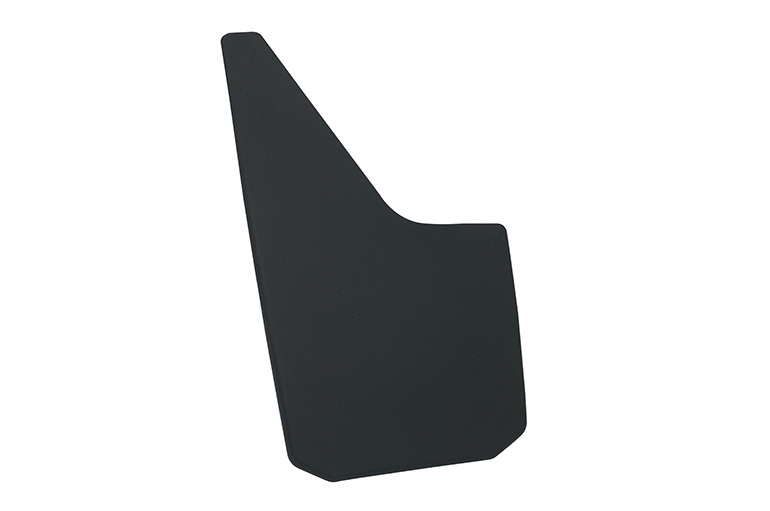 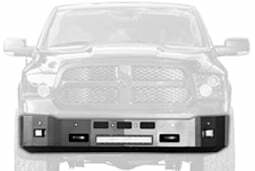 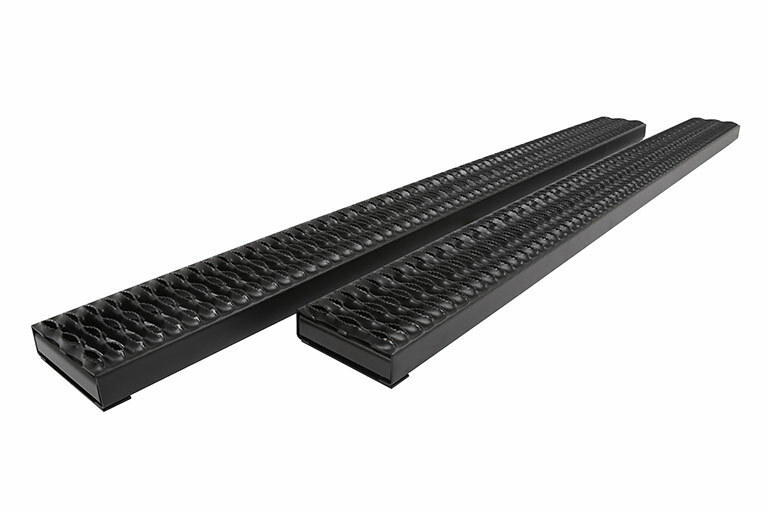 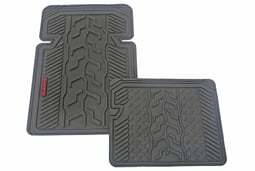 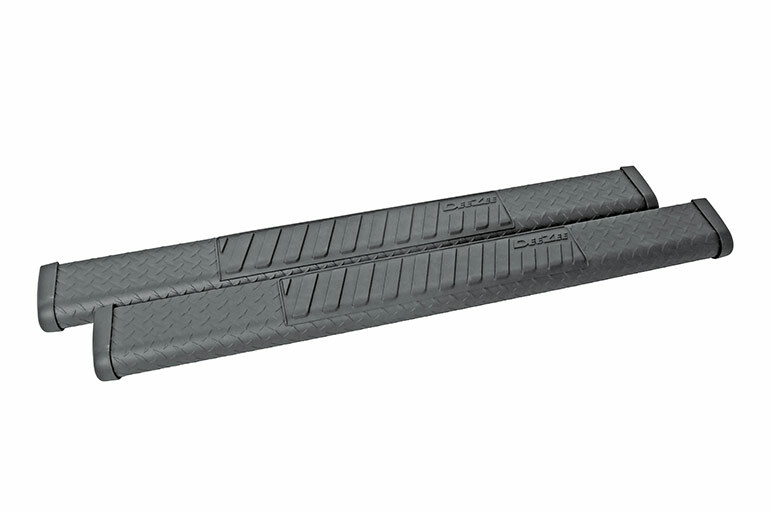 When toughness takes precedence the Dee Zee Rough Step running provides a rugged step area for trucks and cargo vans. 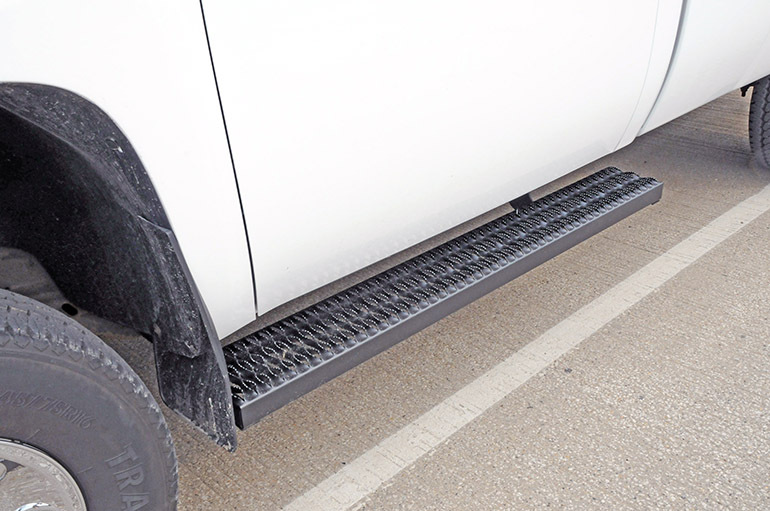 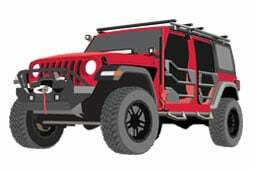 Our Rough Step running boards are forged out of your choice of industrial gauge steel or heavy duty aluminum and coated with our patented NRT™ (No Rust Technology) black powder coat for optimal ruggedness and resistance against corrosion. 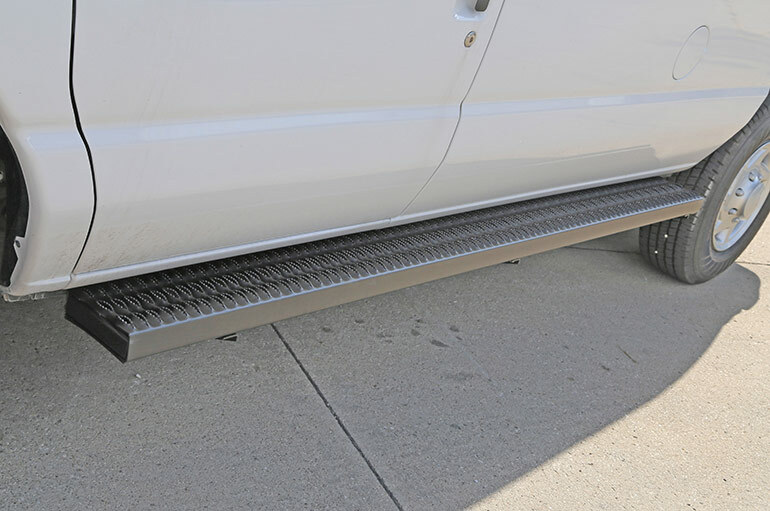 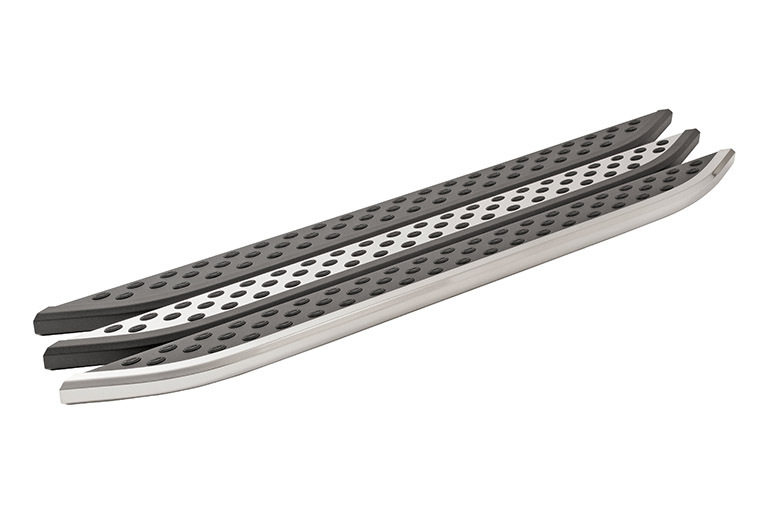 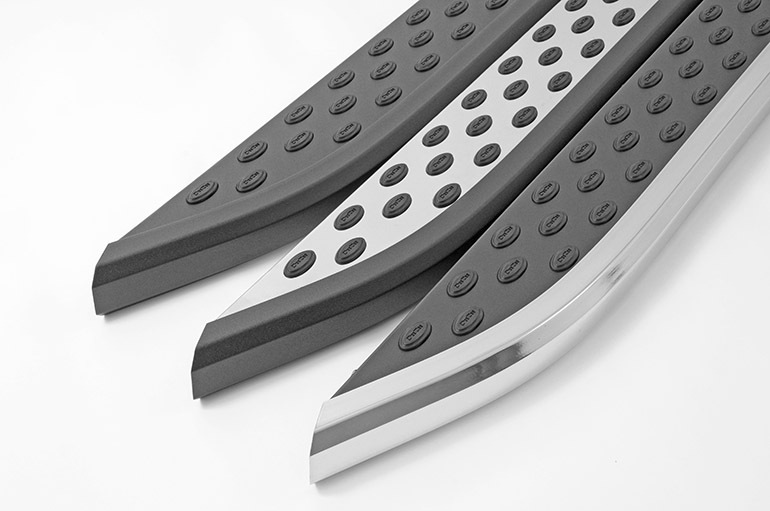 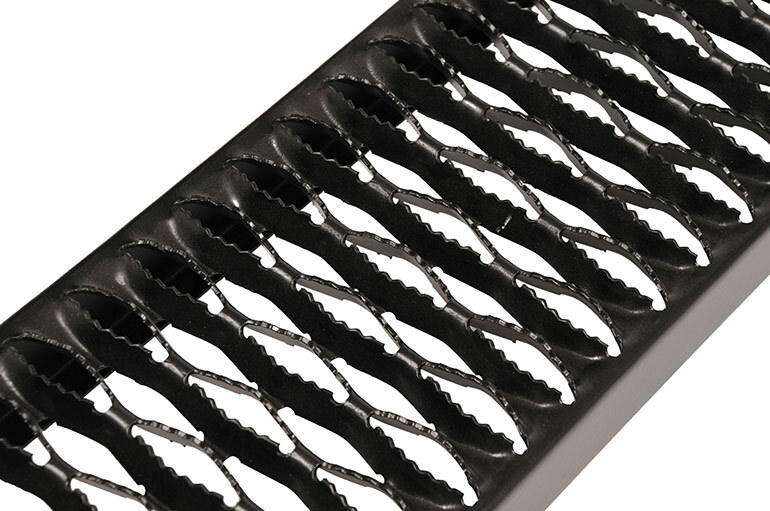 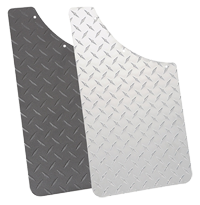 Our grated design allows mud, water, snow, and what ever else you step in daily to easily pass through; preventing buildup while providing unmatched traction when entering or exiting the vehicle. 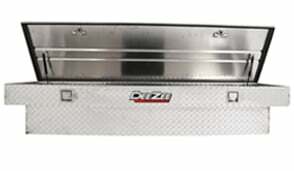 Plus they’re built Dee Zee tough, so you don’t have to feel bad the next time you use them to scrape your boots clean. 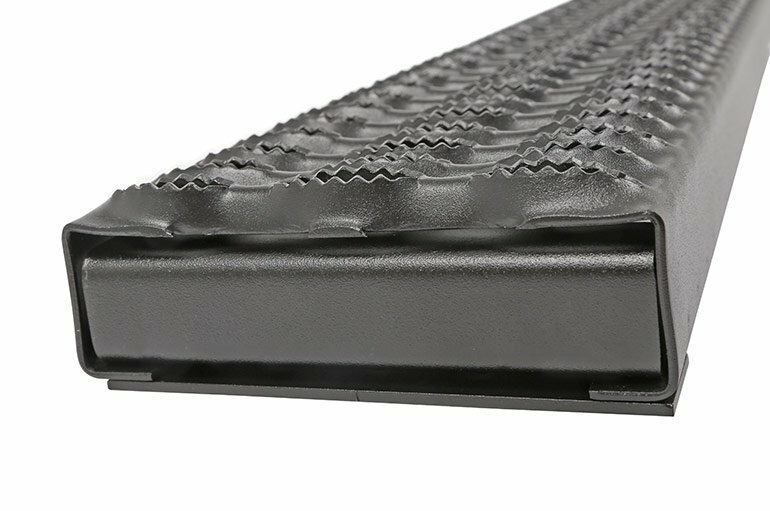 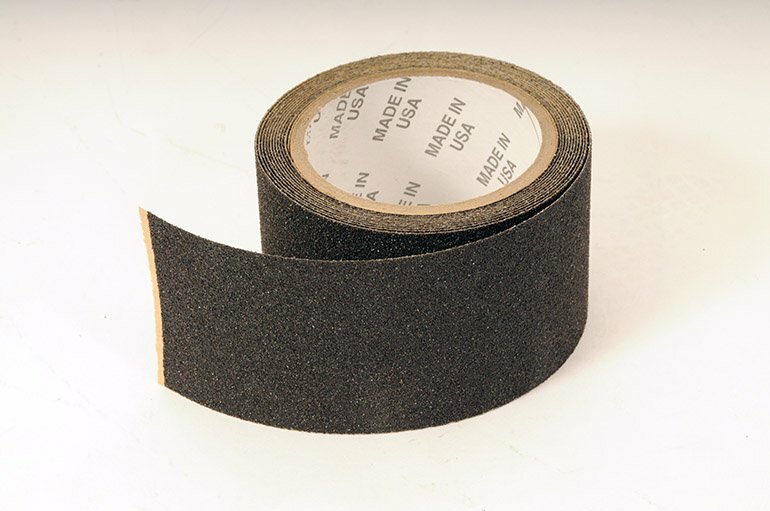 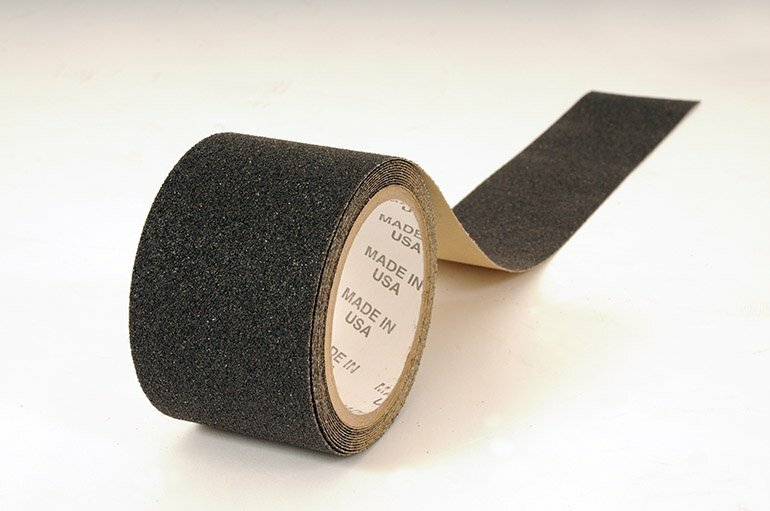 The Rough Step Boards are built to withstand abuse on a variety of job sites or simply add a dependable and rugged step for those who need it.